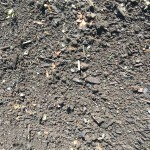 The primary uses for screened topsoil are for seeding and sodding of lawns, as well as planting in gardens and planting beds. 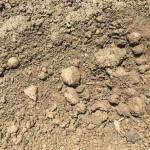 Once screened to remove sticks, stones, rocks, roots and other debris, our premium topsoil offers an ideal planting medium for grass, flowers, plants, shrubs, and trees. 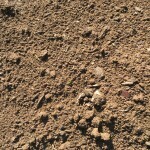 This top layer of soil is the most nutrient-dense layer, usually spanning 2-8” from the surface down. The organic matter and minerals found in this soil provide the nutrients that grass, sod, plants, trees, and flowers need to survive. 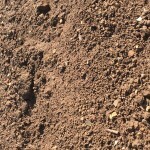 Our screened topsoil is independently tested for sand, silt and clay content, as well as PH levels, nutrients, and organic matter. 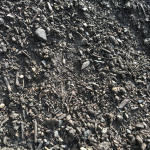 This allows us to find the best topsoil mixture to suit your specific planting needs. 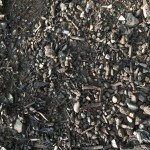 Delivery: We are able to deliver all bulk materials, topsoil, sand, mulch, recycled stone, and decorative stone to NJ, PA & NY. Delivery charges are a function of the type of materials, the volume of materials, as well as the distance (from our Pennington, NJ location) to your site. Please phone us and we can discuss the particulars of your needs. For more information about pricing and delivery of topsoil, please contact us. 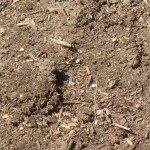 Gregs Landscaping supplies TopsoilBulk delivery of topsoil is available in New Jersey, Pennsylvania, and New York. Free delivery for qualifying orders*.